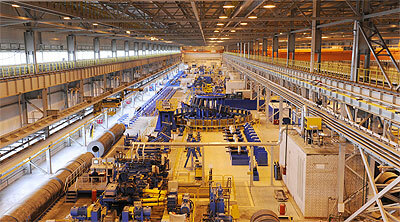 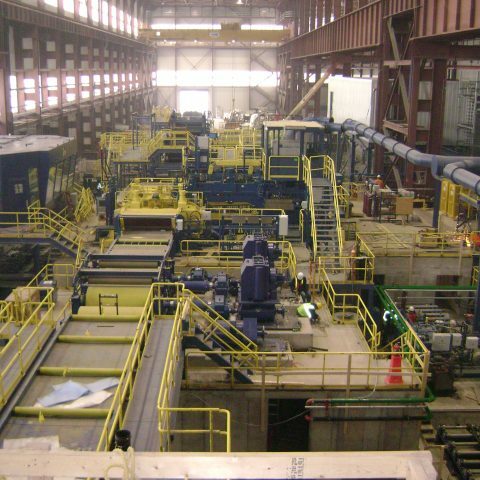 An integral part of Henry Ford’s River Rouge automobile complex, the steel works facility, was purchased by Severstal North America in 2004. 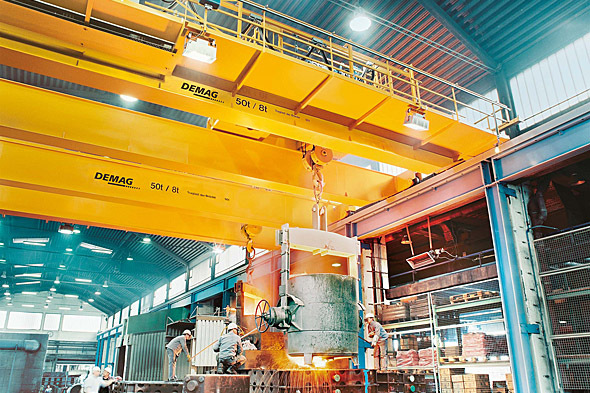 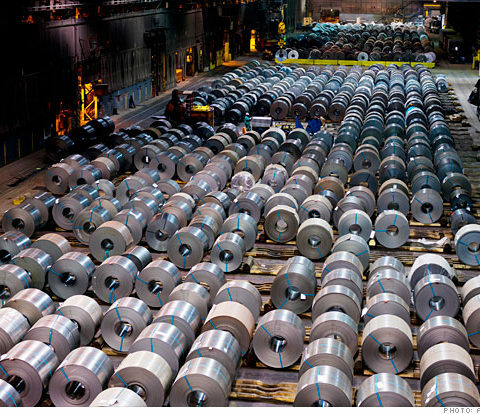 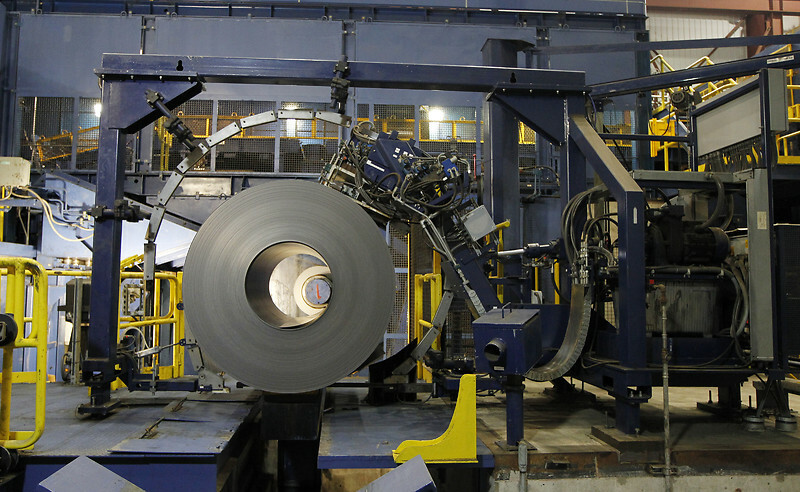 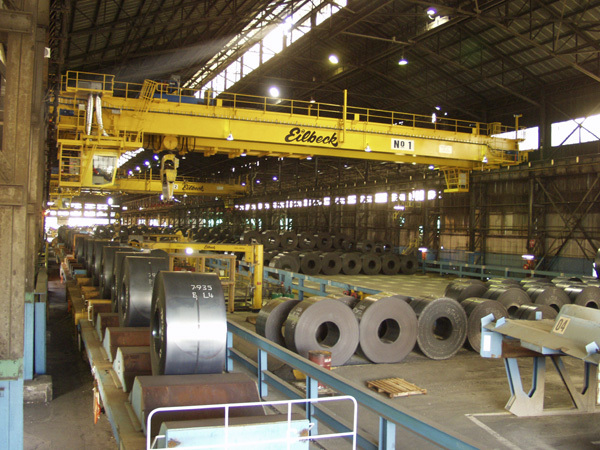 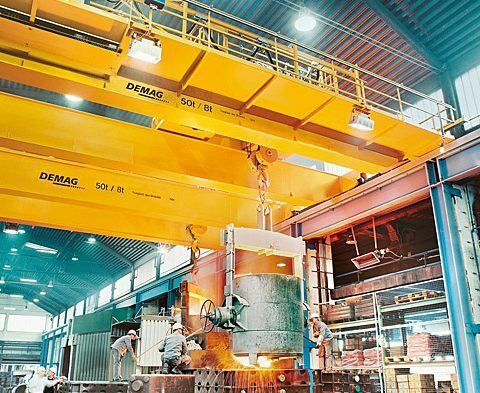 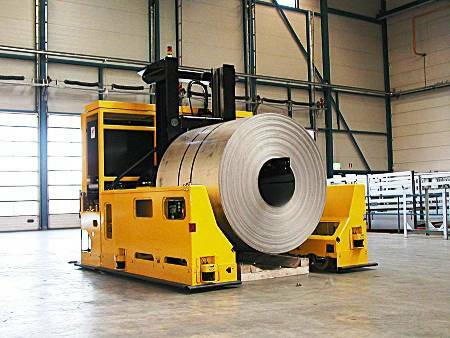 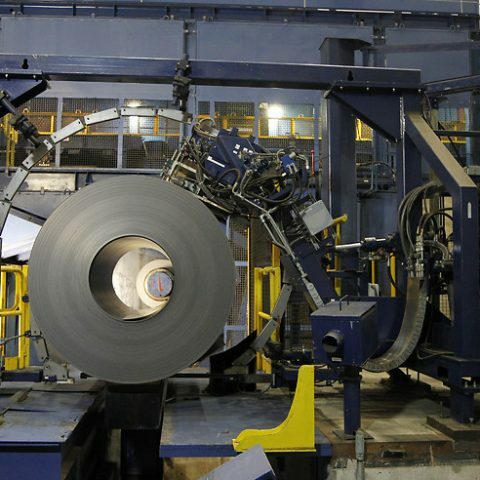 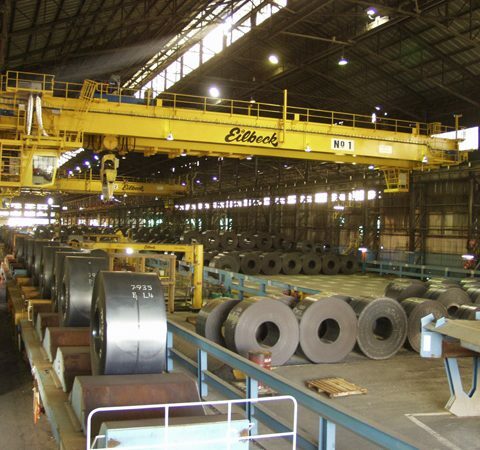 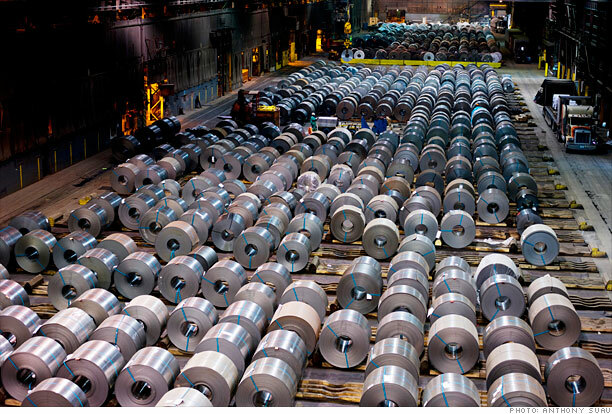 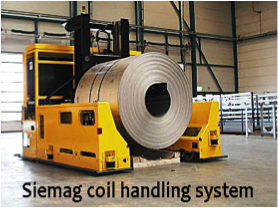 The plant has been in operation since the 1920s, and produces high quality flat-rolled carbon steel products; hot and cold rolled sheet, hot dipped galvanized and electro-galvanized sheet, and other advanced steels. 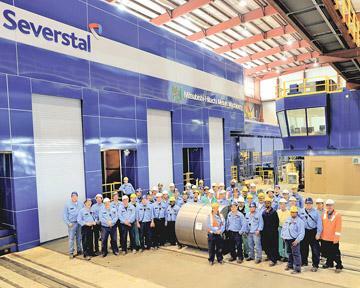 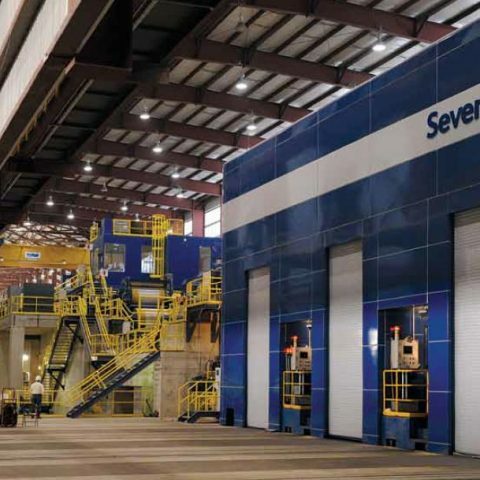 Severstal made many significant improvements to the plant including a $740-million modernization program that was completed in 2011. 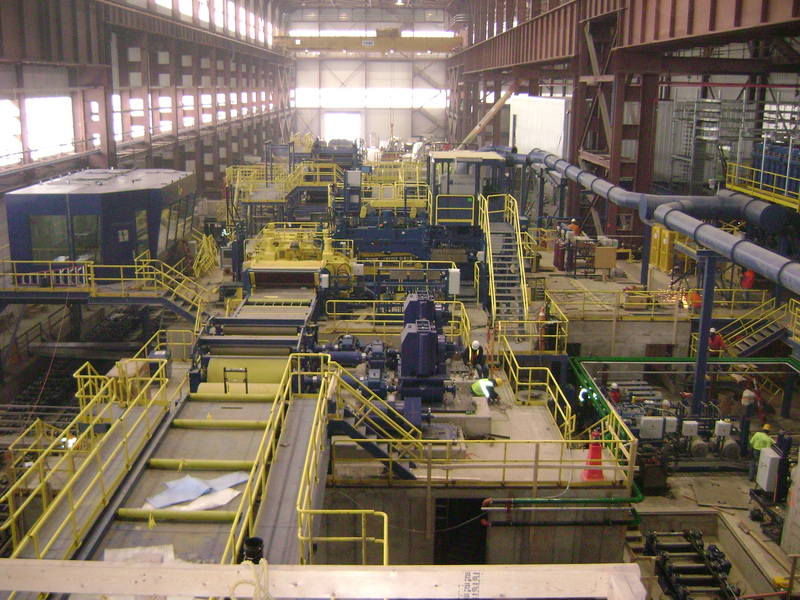 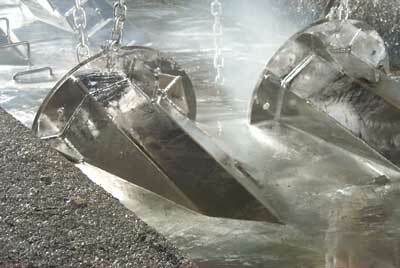 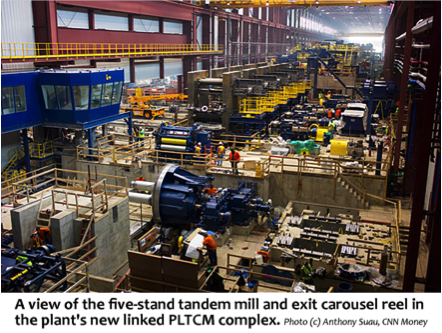 That modernization project included construction of a state-of-the-art pickle line tandem cold mill (PLTCM) complex and a hot dip galvanizing line (HDGL). 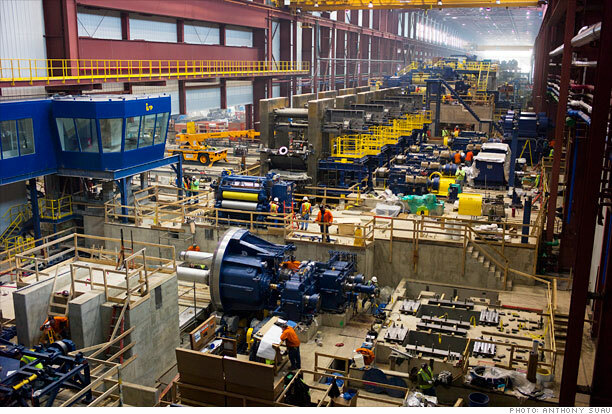 General contractor Barton Malow selected Motor City Electric Co. as the electrical contractor for both of these complex projects handling design assist, material procurement, installation, testing, and commissioning support. 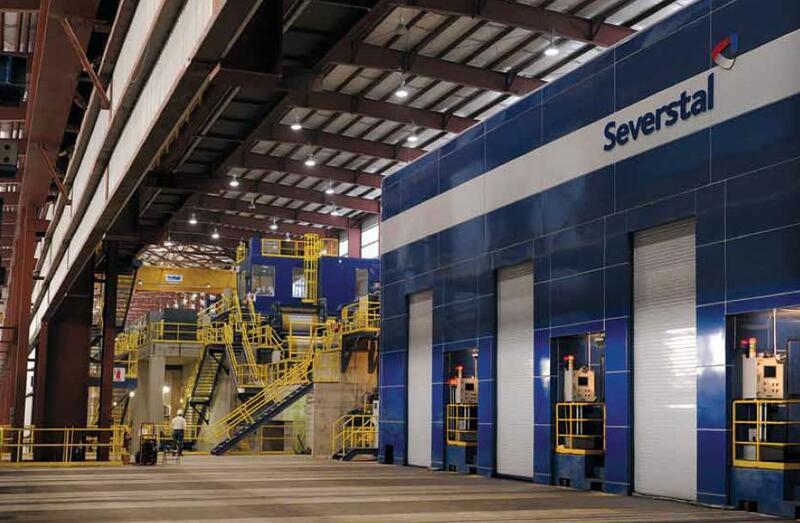 This project required collaboration and coordination among all of the building trades and incorporated Building Information Modeling (BIM) for the planning, design, and construction of the facility and infrastructure. 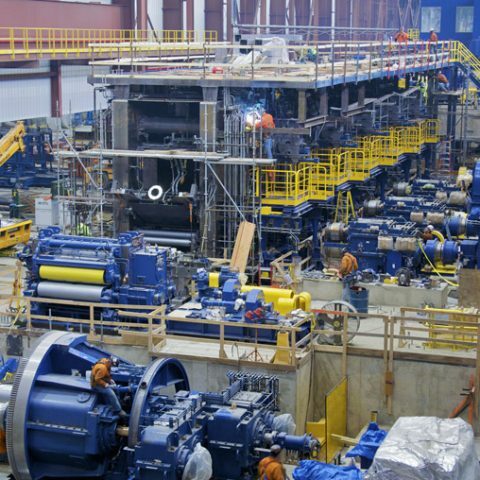 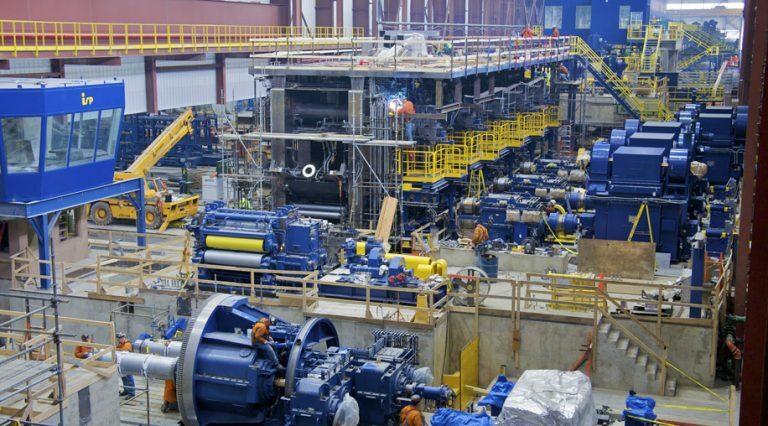 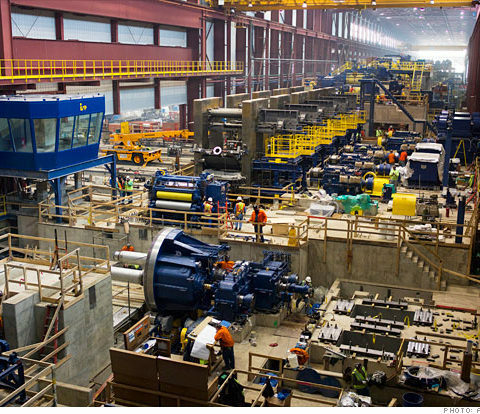 This incredibly complex project was completed safely and accurately through the coordination and management of the workforce and ongoing tracking of materials, costs, labor, and productivity.